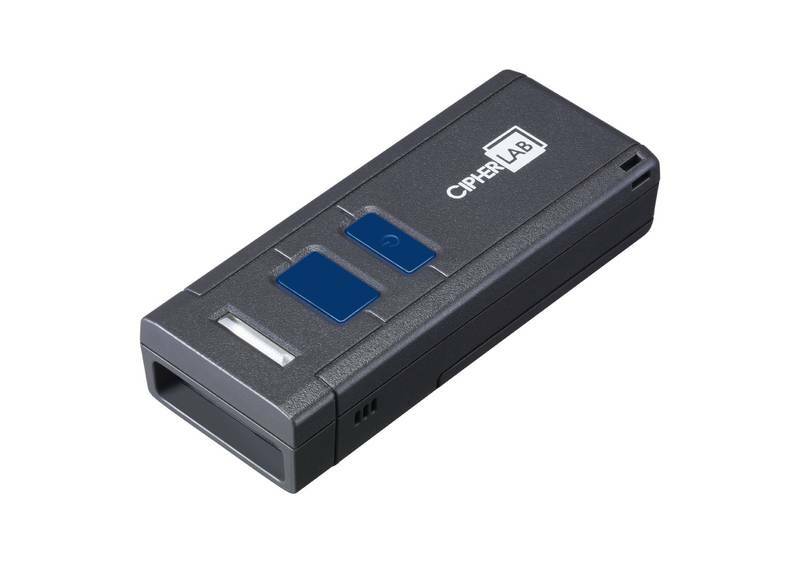 **Works well with iPad/iPhone/iPod Touch/Android*** The 1661 pocket-size scanner is CipherLab's handiest solution combining the features you need in a pocket-size scanner. Smaller than a mobile phone the 1661 BT scanner packs a lot of scanning power in a small mobile package. Built-in BT allows instant data scanning to a BT-compatible PDA notepad PC or any BT device. It uses a Li-ion battery never interrupting work for a recharge. And when you're out of BT range 256k of on-board memory holds hundreds of scans until you're back in range. This version does not include a transponder.